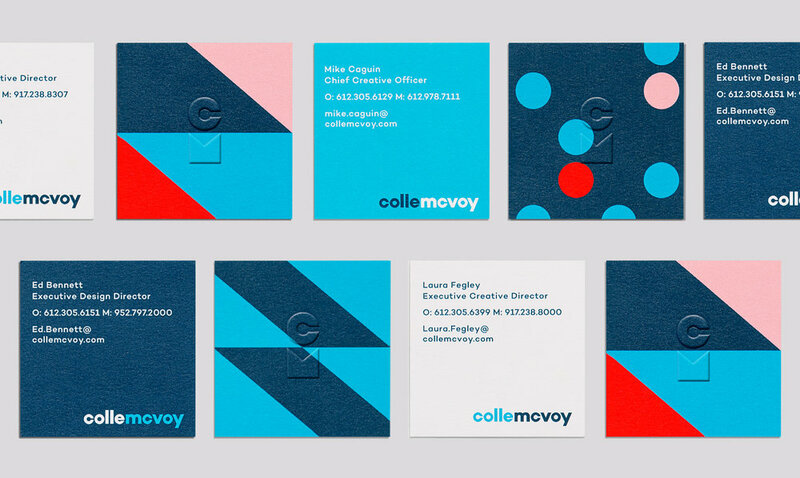 As part of Colle McVoy’s brand evolution, we set a new tone for the agency. The vibrancy is more than color; it’s energy. The unity of elements illustrates collaboration. It’s multidimensional. And the bold visuals represent the agency’s inquisitive and unexpected nature.